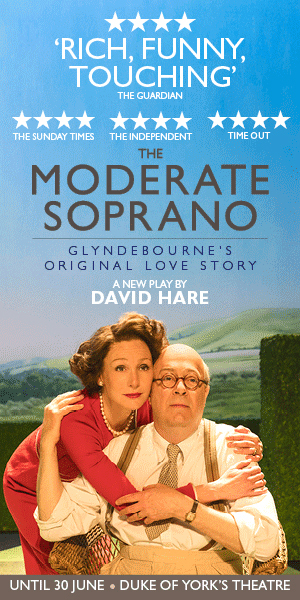 The Moderate Soprano – David Hare’s magnificent new play about the story at the heart of the foundation of Glyndebourne transfers from its sold-out run at Hampstead Theatre. 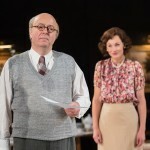 An intense love affair and the unrelenting search for artistic excellence are played out against a backdrop of searing scrutiny, sacrifice and the impending Second World War. 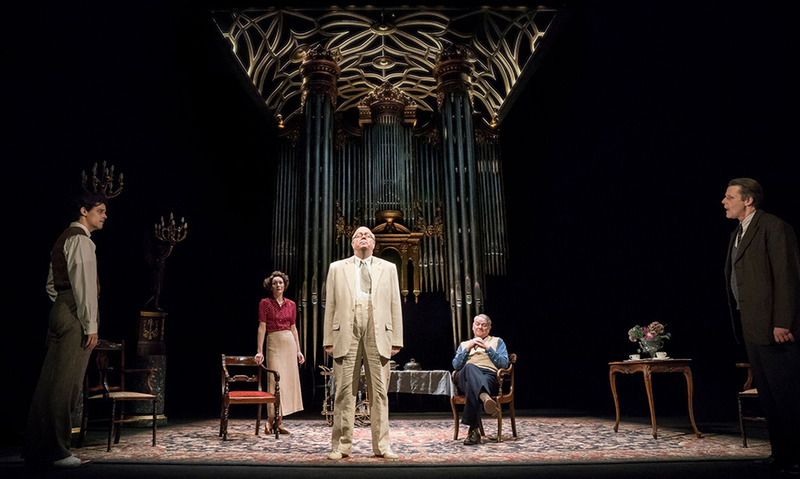 The Moderate Soprano has opened to rave reviews at the Duke of York’s Theatre with The Guardian calling it “RICH, FUNNY, TOUCHING’, Time Out said ‘David Hare’s delightful drama about Glyndebourne is brought to life by pitch perfect acting’ and The Daily Telegraph called it ‘A very fine production. Jeremy Herrin’s direction is elegant and fluid and Bob Crowley’s beautifully composed designs are magnificent’. 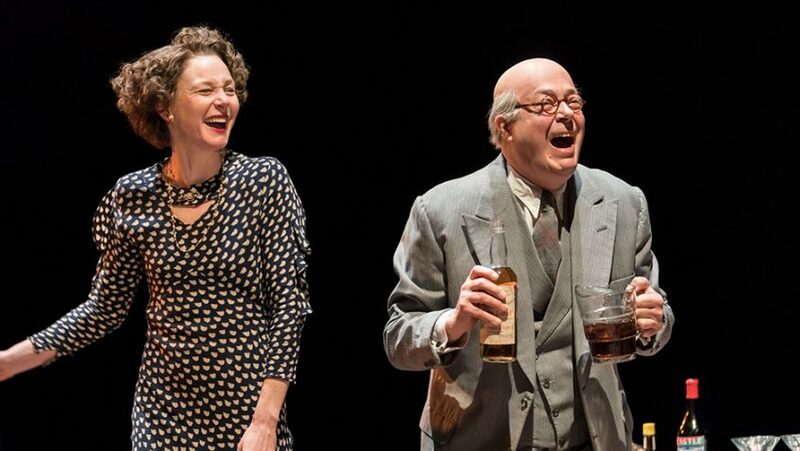 The cast is led by ROGER ALLAM as John Christie and NANCY CARROLL as Audrey Mildmay – Christie’s wife and the moderate soprano of the title with critics describing their performances as stunning and masterly. 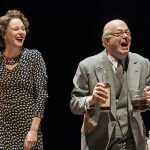 The Moderate Soprano is at the Duke of York’s Theatre in London’s West End for a strictly limited season through to 30 June. 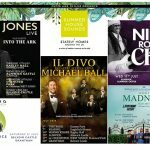 There are no booking fees for this production. 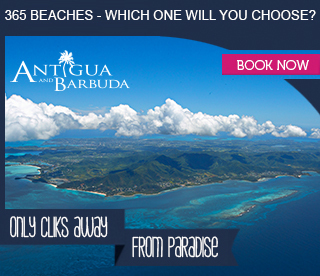 However, all bookings are subject to a £3.65 transaction fee. Calls cost up to 7p per minute plus your phone company’s access charge.